This article is 2817 days old. The University of Windsor is in the middle of making major renovations to the second floor of Laurier Hall, a residence tower on Wyandotte Street West. Because of the recently announced intent to demolish Cody Hall, the International Student Centre, occupants of Cody’s first floor, sought a new home, and will be moving into Laurier Hall once $1.6 million dollars in renovations are complete. The second floor of Laurier Hall once housed fifty students each year, but will soon feature a classroom, offices, meeting space and a lounge, designed to meet the growing needs of the populous community of International Students at the University. 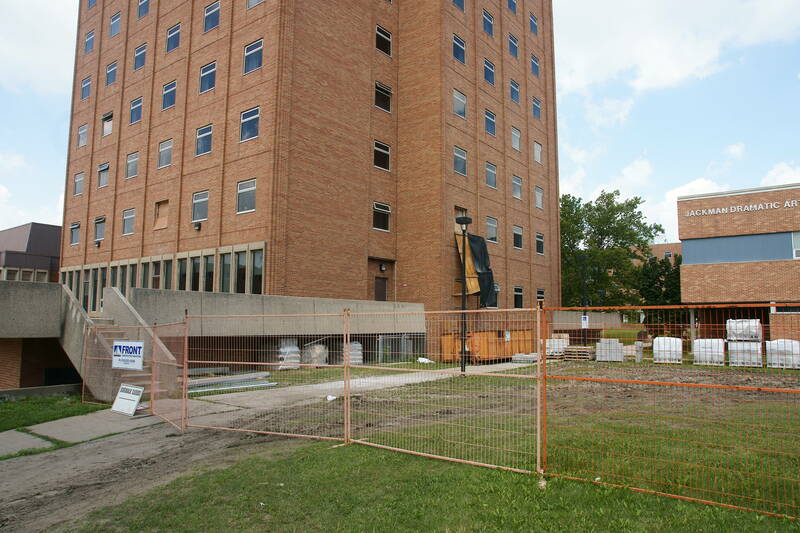 The International Student Centre intends to move from Cody Hall to its new space once work is complete in late fall.